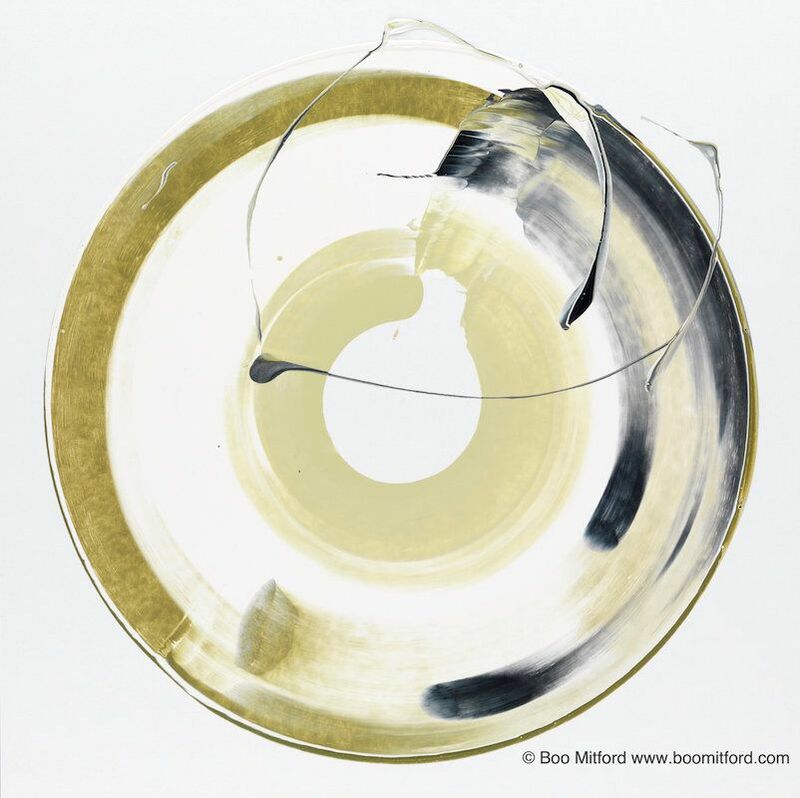 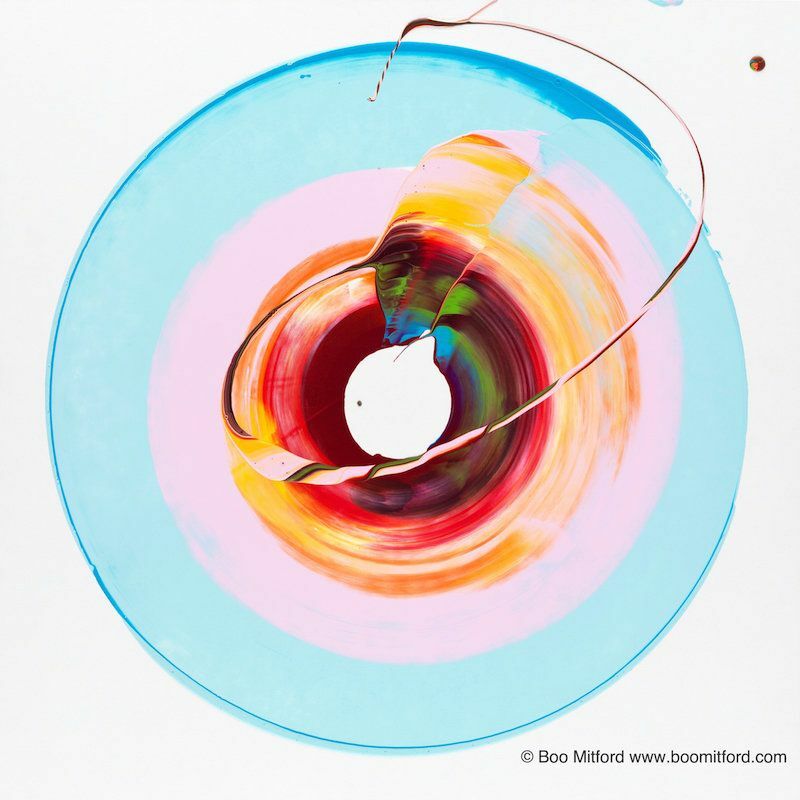 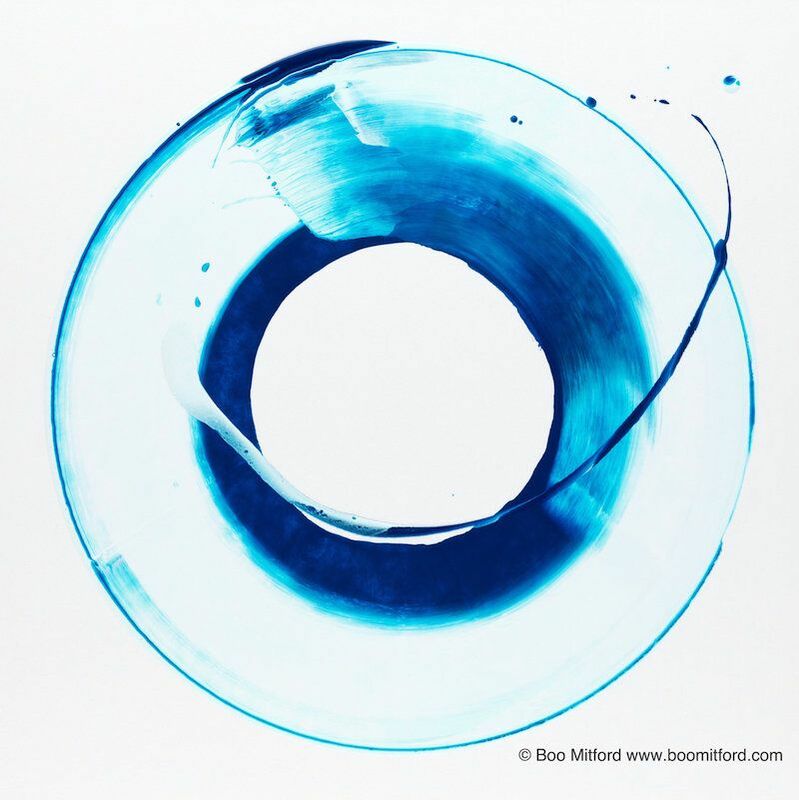 Chaos Contained is an exhibition of paintings by Boo Mitford. 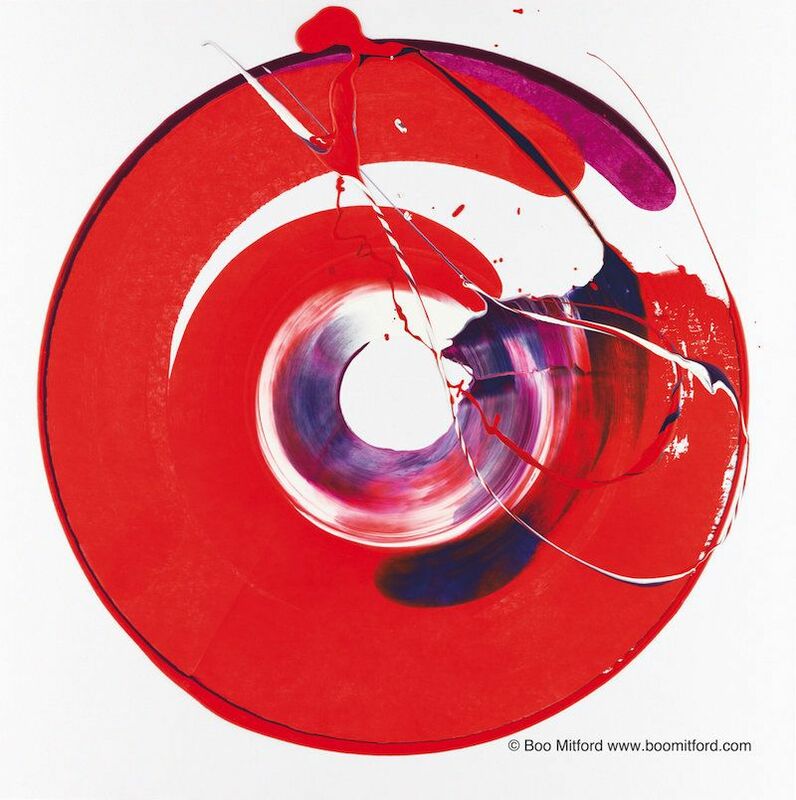 The exhibition showcases the artist’s investigation into the tumultuous nature of paint and the personality of colour over the period 2005 - 2015. 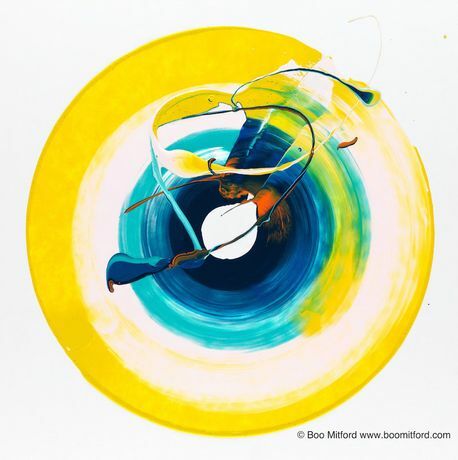 The resulting paintings offer not only a chronicle of Mitford’s meticulous study into the behaviour and personality of colour, but a window into the mind of the artist and the dynamic between chaos and control.